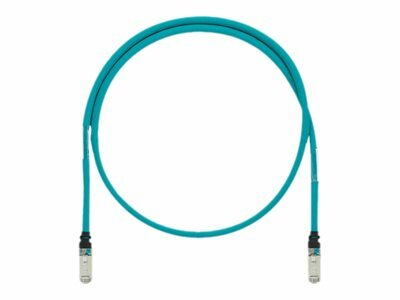 IndustrialNet Category 5e SF/UTP copper cable provides reliability and high performance as an integral component of the end-to-end solution for industrial Ethernet and Ethernet/IP based communications networks. The 4-pair high performance cable ensures high availability. The cable incorporates a durable oil and UV resistant TPE jacket meeting Appliance Wiring Material requirements and rated for panel or on-machine applications when the space is shared with 600V high voltage power cables.